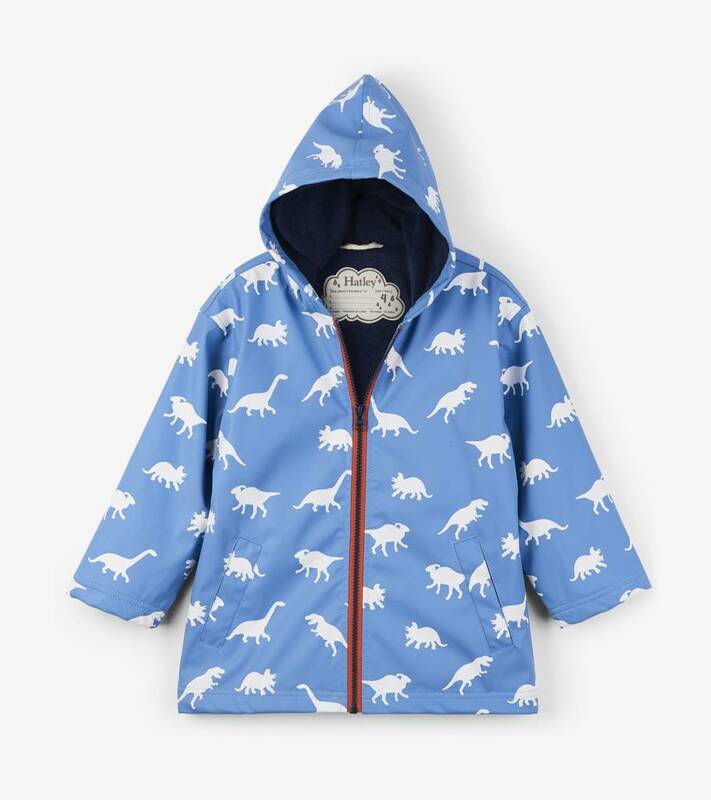 Whatever the weather, our raincoats will make it better! 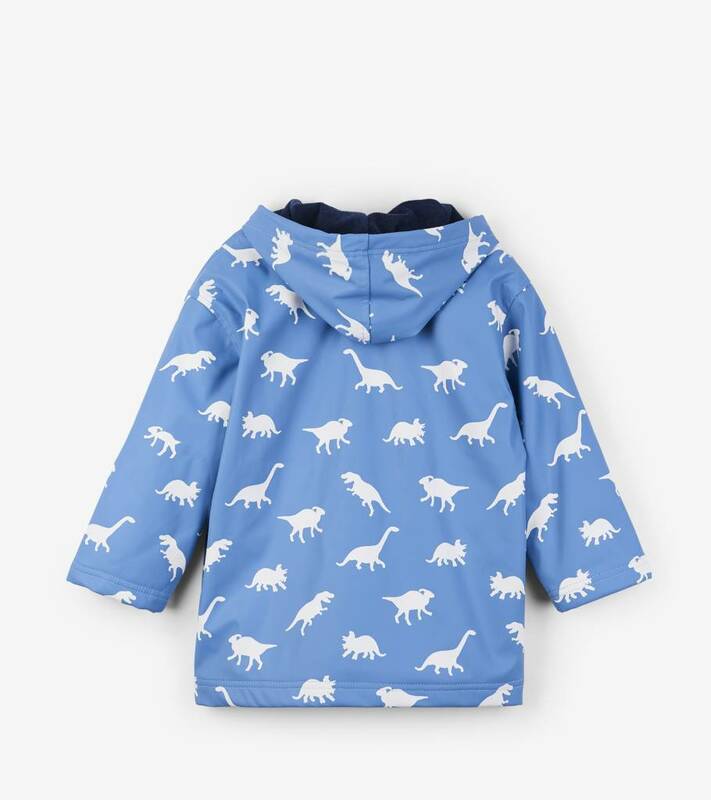 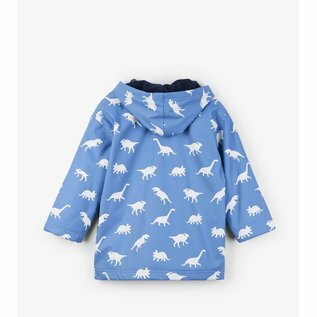 Vibrant colours, playful fire truck prints and oh-so-many styles to choose from, you'll (almost) wish for rain every day. 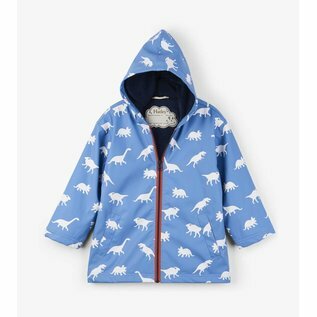 Pair with matching rain boots and umbrellas or mix it up for a daring look.